Hi u type root in username and password is the one u typed just before finishing installation. I am a beginner and was trying to install Cent OS for practising unix commands. I have installed CentOS 4 in my vmware environment after the whole installation is complete and on rebooting it, It prompts me for localhost login and password whereas I am totally unaware of what login and password to enter. Please guide me! Thankyou in advance for your response. The credentials U need to enter at this stage is username and password You have set just before finalizing the centos installation on Vmware. Do u want more clearly what I was saying? Look at these snapshots I produced for you, extracted from the video. In this below image, You can recall your centos memories; Whilst installation is about to finalize, you are prompted for the full username and password. Do you got, what I was trying to pull your memories? If yes, then gracias!. After you have setup the full username and password for the centos box, you are taken to login console, Be patient, If u were given time for TUI mode (black screen, asking localhost login in terms of white text based), then it will take you to Graphical mode, can be seen in below image. Graphical mode is the INIT 5 Level ode u were logging in. I will tell you about that INIT levels later. 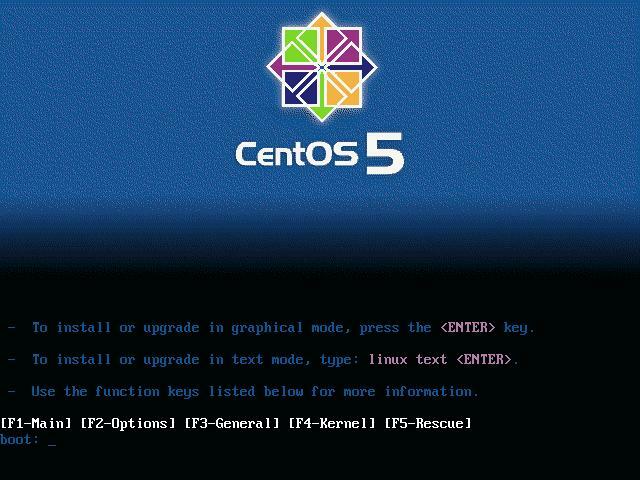 This is GUI mode login, U have to type username as root/ if u do not want yourself into troubles with centos box, then type username, can be seen from the above image; all the detailed username, full name, password are given as fields to fill in, where username is mentioned forehead of all particulars asked. And the next is to type Password, password is what You need to type at this stage. In the first image as given, the password setup for root is noticed, the same password should be typed in here, if u were accessing the root user. If u were trying to login as one of the created user, the password should be accompanied with the relevant. For further clear idea, please look into my videos, How to Install Centos… In the first video @ last minutes, the video will teach you the root user password setup and later on, in the second, video the firewall disabling… Creating user for the centos, and giving the password for the newly created user. Those steps are much more clear, than ever described. It should clear all the doubts you have. Be patient @ localhost TUI screen (Text user Interface), So that your patience will result in GUI (Graphical user Interface) mode, prompting for the username and password, So that the root as login name: Be careful, It is not recommended to login as root user, but for administrative privileges and any service management related function attaining, you should be logged in as root user. If you have any questions or need any detailed tutorials Let me know about that, I can make it out for you. I welcome comments and feedback. Should it be elaborated or expecting other videos and tutorials, I would be glad to provide so.